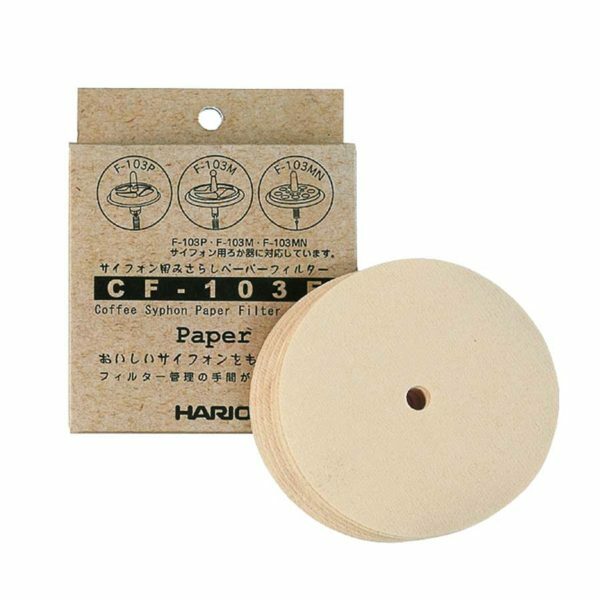 The package includes 100 Chemex’s own filter papers. The filters are shaped like a square and they come pre-folded. 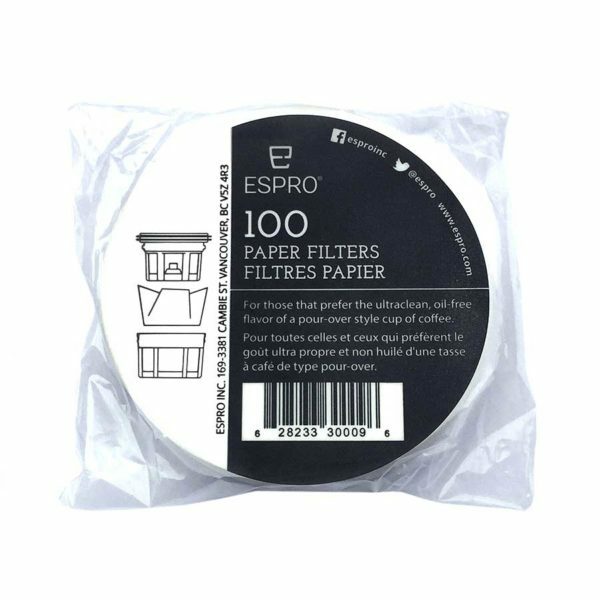 The FS-100 filter papers fit the 6 and 10 cup Chemexes. 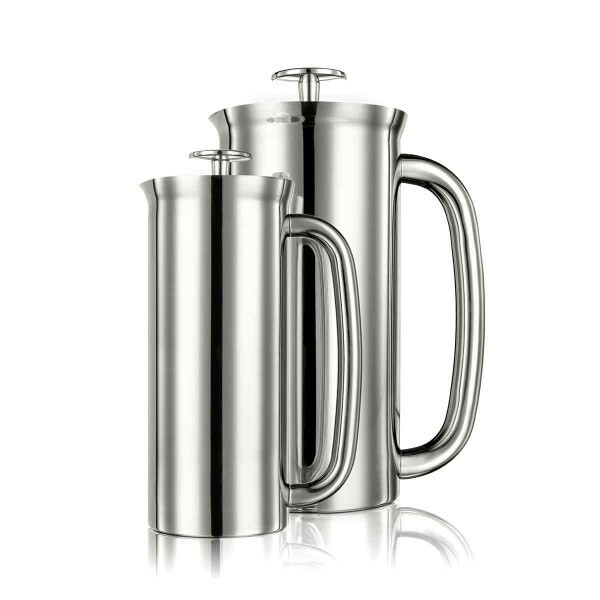 The regular cleaning of your coffee maker lengthens its use time and removes impurities that will affect the coffees flavor. 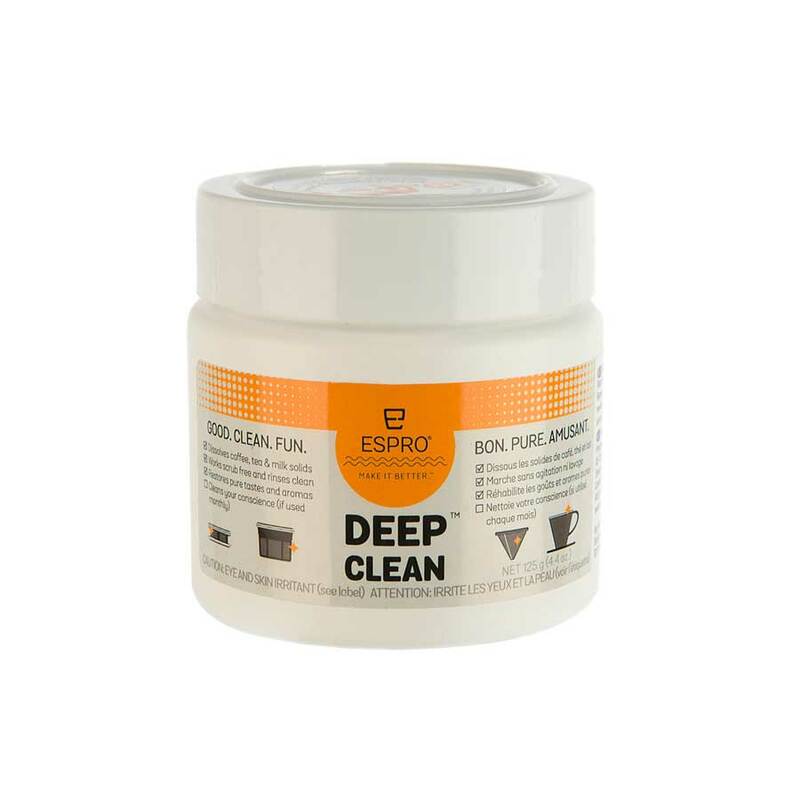 Espro Deep Clean cleaner has been created to effectively clean a coffee maker and it suits all Espro coffee makers. 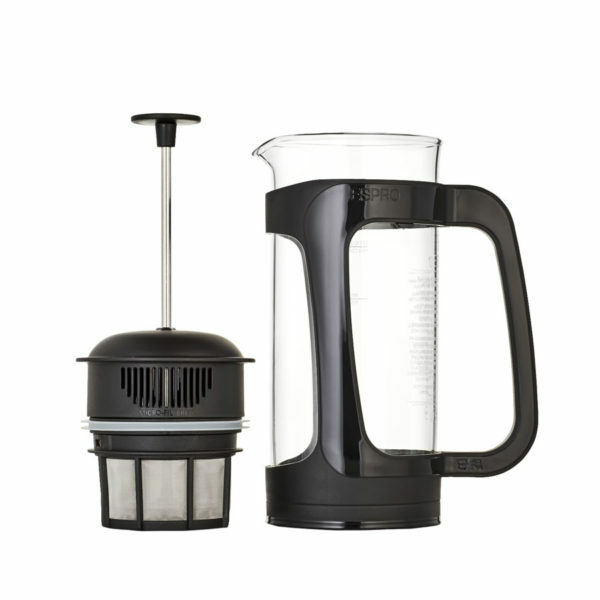 Cleaning your coffee maker is fast and safe. 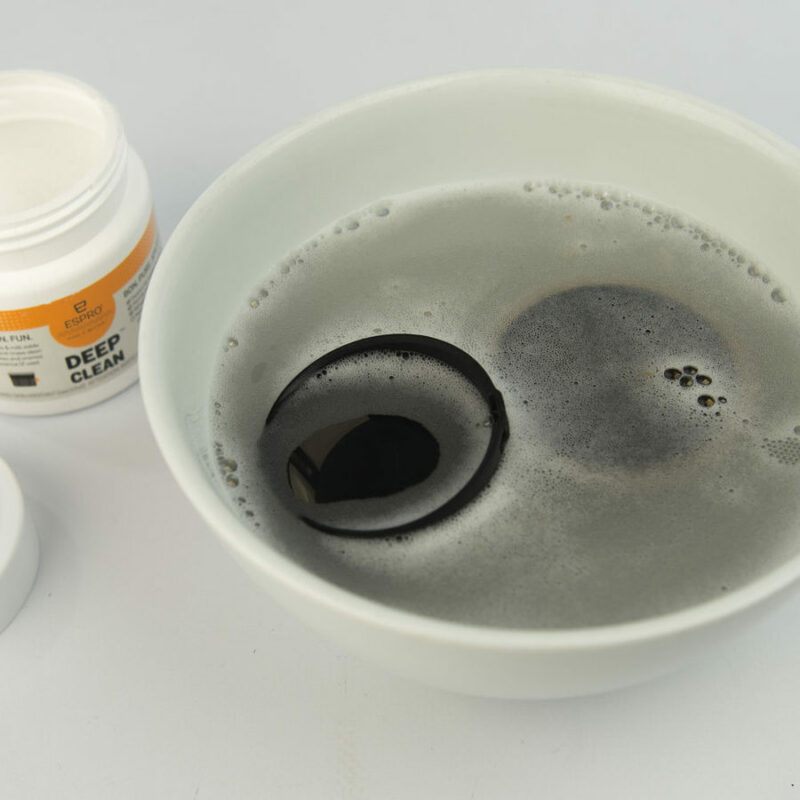 Monthly cleaning removes all the remains of coffee and tea as well as oils and extra flavors that can clog the filters and affect the brew. 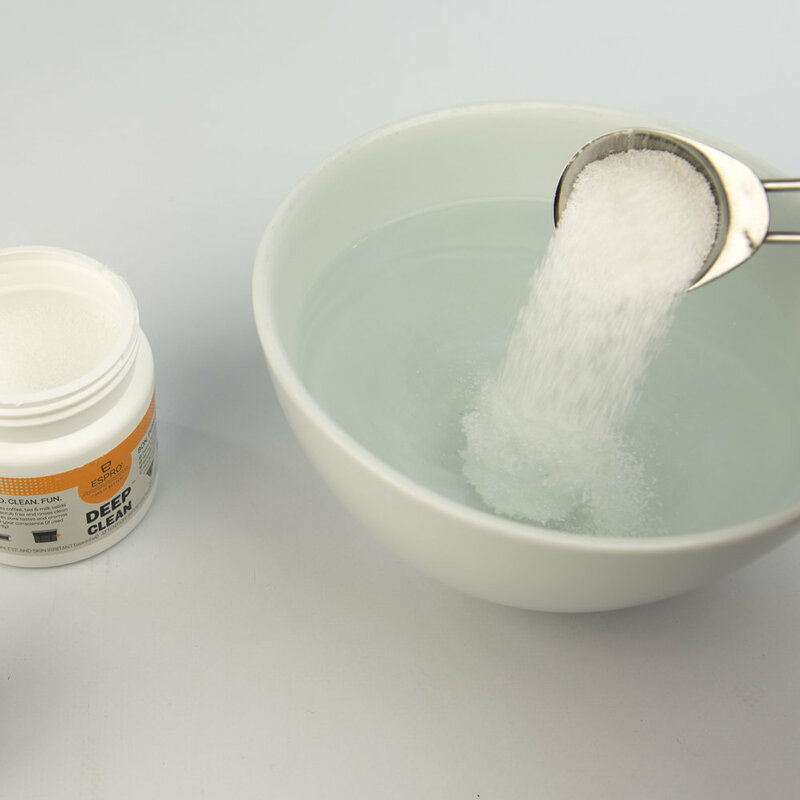 Directions: Mix a tablespoon of the powder with approximately 500ml of water (80 °C). Avoid getting any cleaning solution to your eyes. Put the filters in the water for half an hour and rinse with warm water. 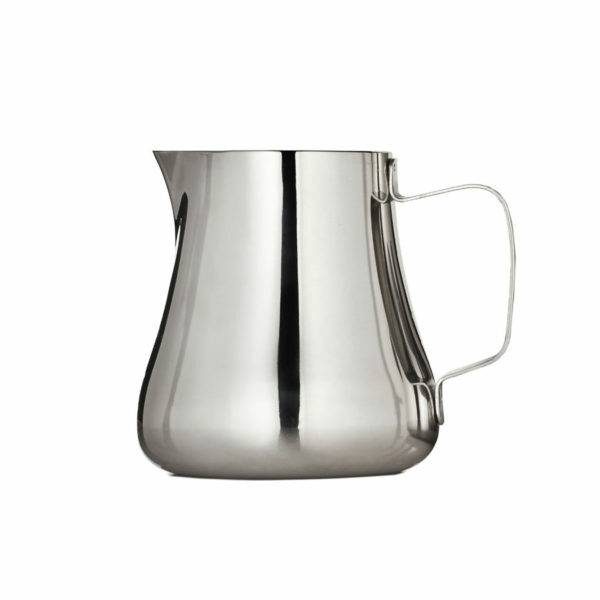 The superbly beautiful server is designed to go perfectly along with other Hario V60 products. 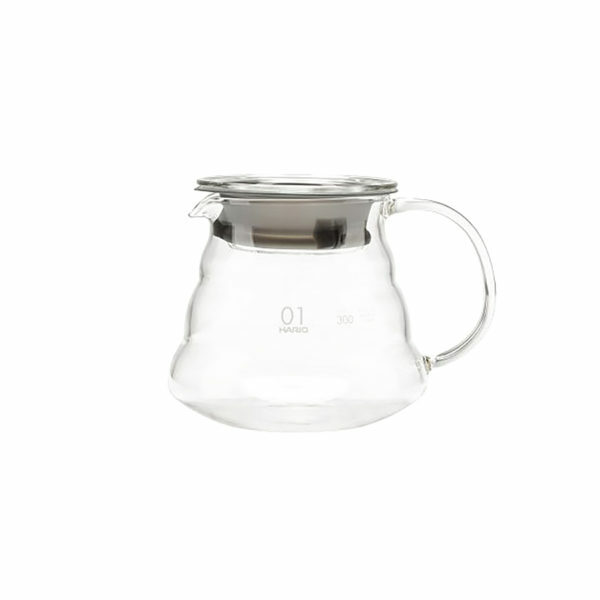 You can brew the coffee with the V60 directly into the Range server. 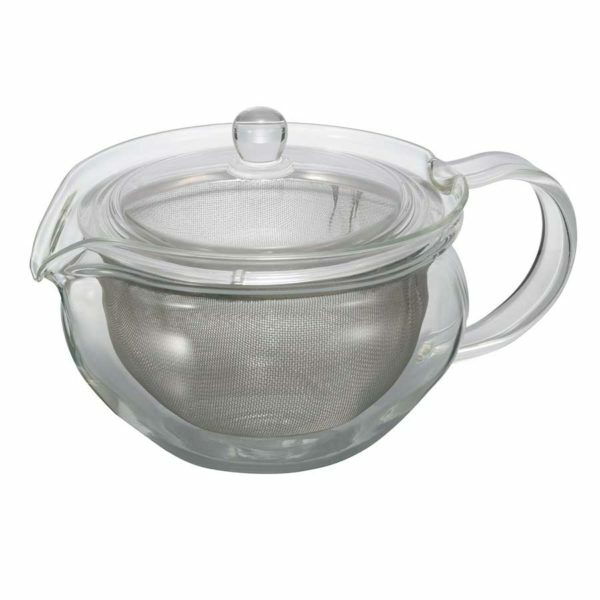 The server is made of Japanese heat-resistant glass, which is also microwave oven safe. 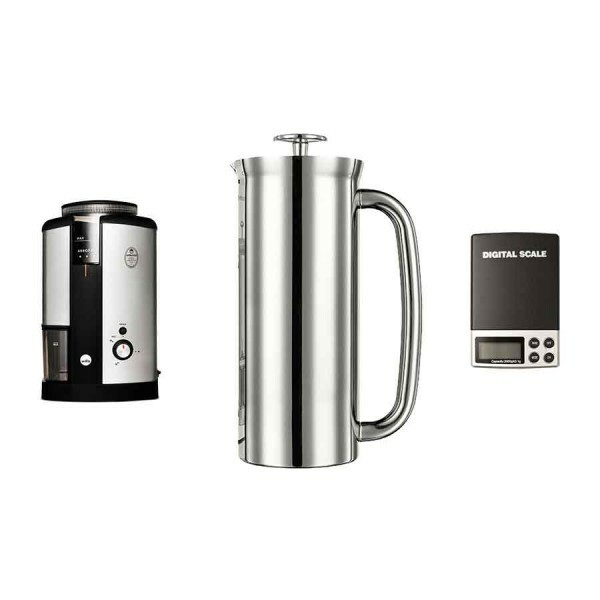 Perfect coffee cannot be brewed without precise ratio between water and coffee. Therefore, it is paramount to always measure both the water and coffee with a scale. 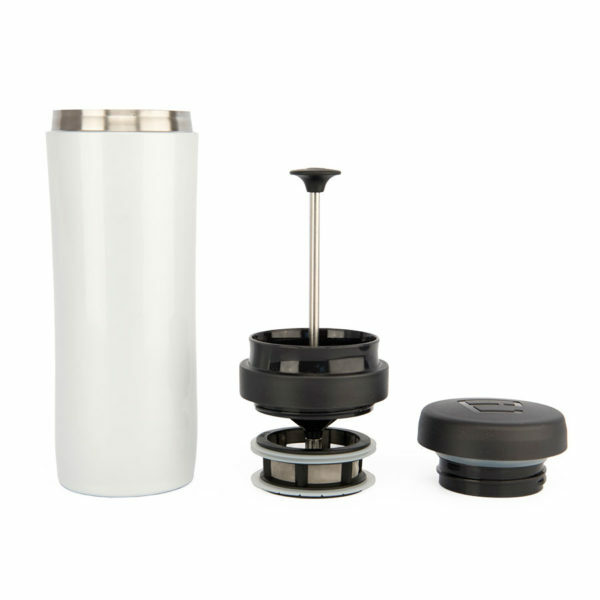 With Slurp's pocket-sized precision scale you can weigh the water and coffee with more precision and ease as ever before. 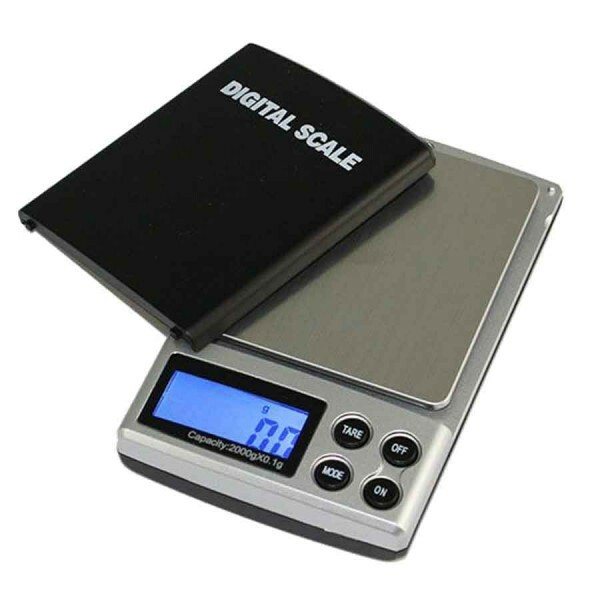 The scale is extremely easy to use and sized handily. 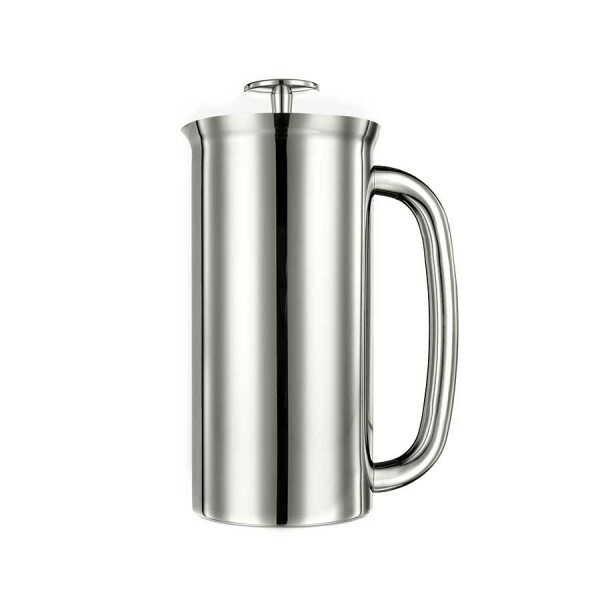 Owing to its small size, it is very practical for trips anywhere. 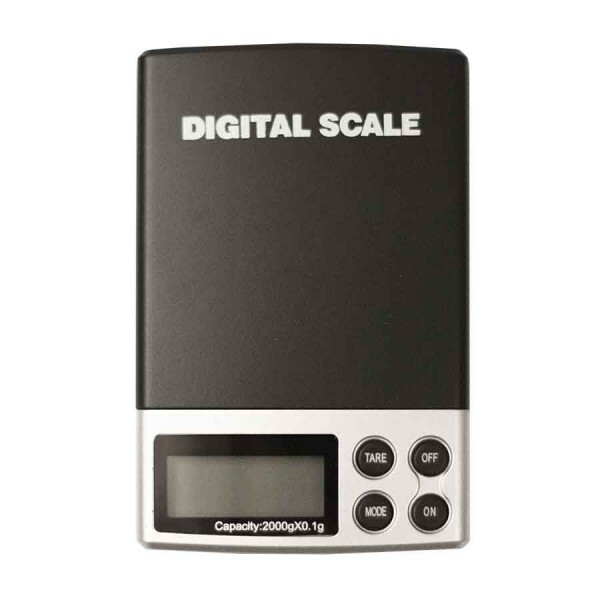 The digital scale can weigh items up to 2 kg and measures with utmost precision up to 0,1 gram. 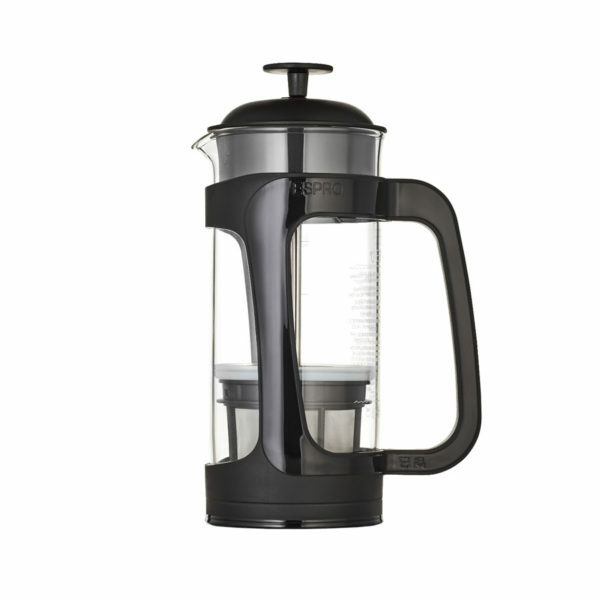 Slurp highly recommends this digital scale to all coffee lovers! 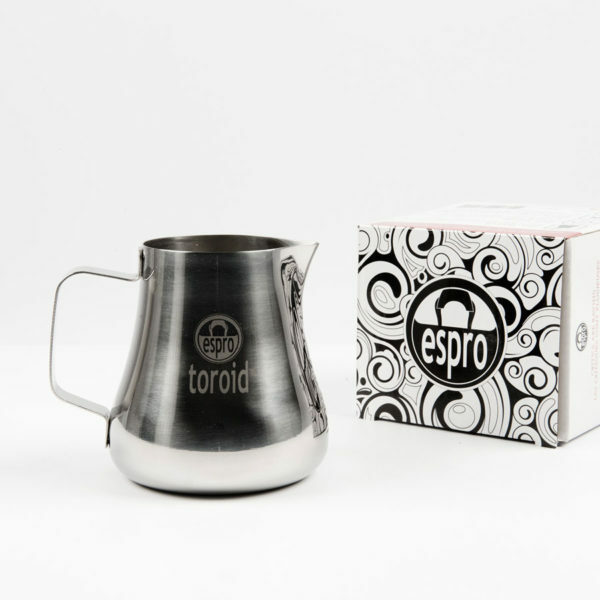 A gas burner for the syphon from Hario ensures easy brewing. 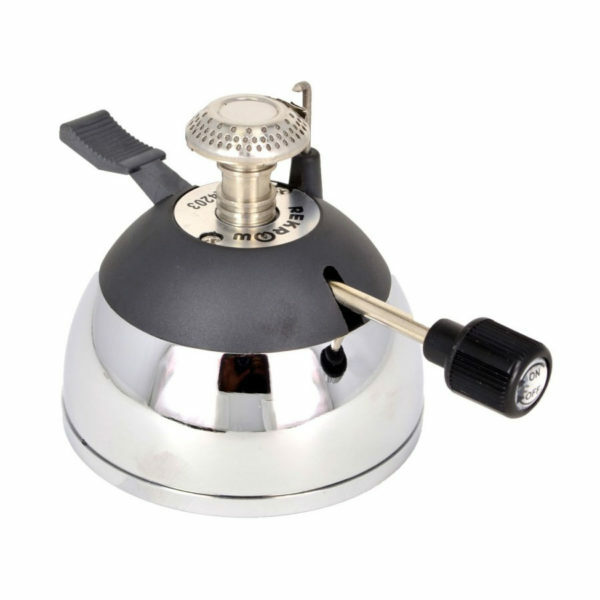 The high quality and small gas burner from Rekrow is the perfect partner for the syphon. 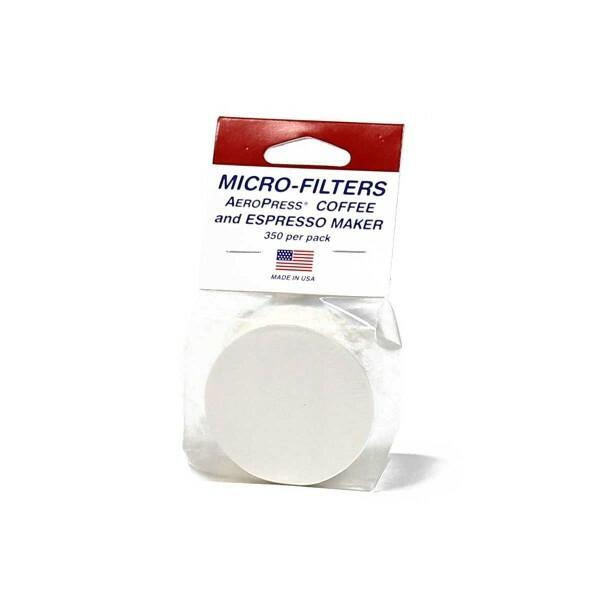 Aerobie's own paper micro-filters for the renowned Aeropress. 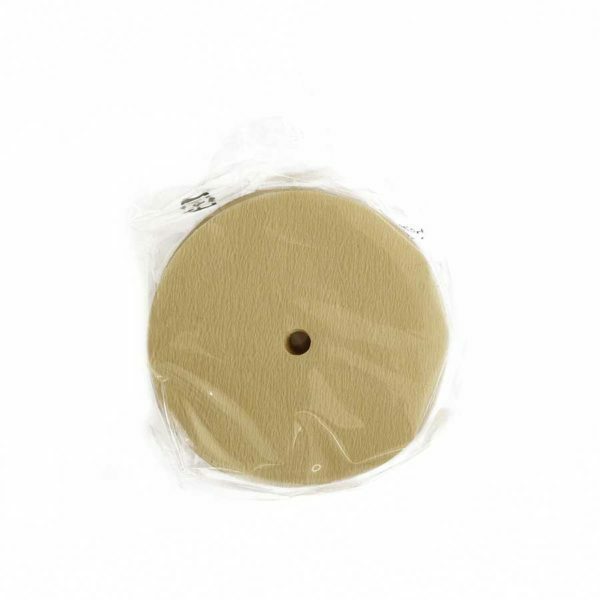 The package contains 350 round paper filters.